A group of energy efficiency activists opposes new residential building codes being proposed in the St. Louis area. The organizations claim a draft ordinance approved last week removes key measures which were included in current 2015 national model code. Waddell Barwick says special interest groups led by the Home Builders Association of St. Louis & Eastern Missouri have worked to get the measures removed from the residential code. She says the exclusions end up costing home owners more money in the end. “To adopt the 2015 code, we would actually have new homes that would be about 20 percent more efficient than what we have today.” Waddell Barwick claims home owners would save an average of $436 a month with all of the energy saving features. Celeste Rueter with the St. Louis Home Builders Association thinks energy saving measures should be a consumer choice rather than a code requirement. “We don’t think these features should be mandated” said Rueter. “Buyers should be able to make the choice on energy efficiency measures based of their preferences and on what they’re able to afford, or willing to pay for those types of things.” Rueter contends building codes were originally designed to regulate safety features, not energy efficiency. Waddell Barwick claims adopting all the features suggested in the current national residential model code will add $4,000 to the price of new homes. 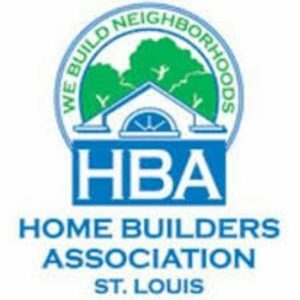 The St. Louis Home Builders Association pegs the cost to be $20,000. The national code model is released every three and is voted on by code officials throughout the country. 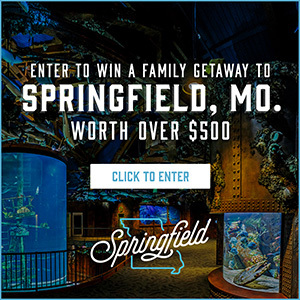 St. Louis County usually adopts a new code every other cycle, or six years, to save taxpayer money on things like code books and training for code officials. The proposed code in St. Louis County is put forth by the Building Codes Review Committee. It then will go in front of the St. Louis County Building Commission and then the County Council for approval.